Clinic Synopsis: Clinic Synopsis: Getting your students off to an efficient start with the right psychological approach can often be arduous or even completely overlooked. Spence will discuss and demonstrate, in a simple and fun way, how to create a healthy mindset and get great results from your brass section. Some of the ideas may seem to fly in the face of traditional teaching, yet these logical techniques are based on physics and have helped top shelf professional players across the globe. Clinician Biographical Information Greg Spence, an Australian performer and educator, is recognized nationally as a lead trumpeter and internationally as an educator through his interactive website: www.mysterytomastery.com. Having distinguished himself as an educator, Greg has presented his clinics at Australia’s premier music education conferences including the Maryborough Music Conference (2013) and the Victorian Music Educators Conference Sounds Great (2015). Greg has also presented at the Melbourne International Festival of Brass where he also performed alongside Bobby Shew, Wayne Bergeron and Wycliffe Gordon. 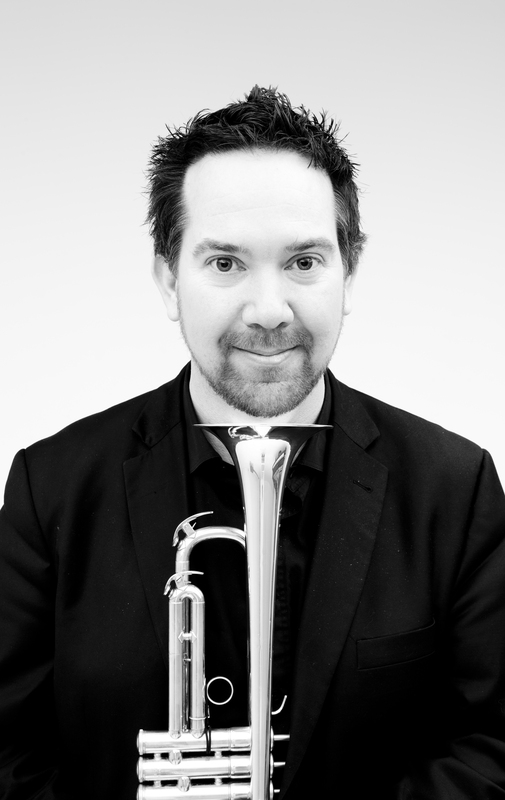 Greg has authored multiple brass method and pedagogy texts and in 2015 presented master-classes at Universities across the United Kingdom, Europe and the U.S.A. He currently teaches at the Victorian College of the Arts and The University of Melbourne. Greg is lead trumpet for Australian’s Dancing with the Stars T.V. He has served as lead trumpet with the Melbourne, Sydney, Queensland, Western Australian, Tasmanian and Auckland Symphony Orchestras performing in the film version on West Side Story, PIXAR, Tim Minchin vs The Orchestra and Olivia Newton John. Greg has toured with artists such as Jerry Lewis, Shirley Bassey, James Morrison, Hugh Jackman, KD Lang, Katie Perry, Wayne Newton, Annie Lennox and more. Greg holds a BMus in Performance University of Melbourne (VCA). Greg is a Yamaha Performing Artist.